Pop song lyrically describing self-confidence and living life freely. 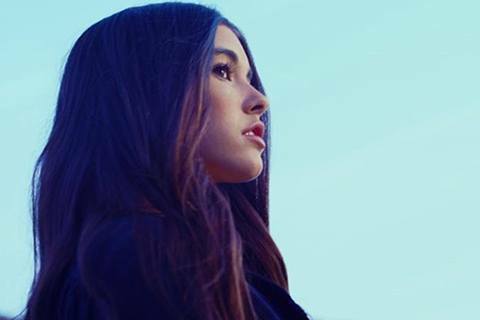 Madison Beer was inspired to make the song after hearing Katy Perry's "Firework," wanting to share a similar message. The music video was directed by Sequoia Blodgett. It was watched more than 17 million times on Beer's VEVO account.